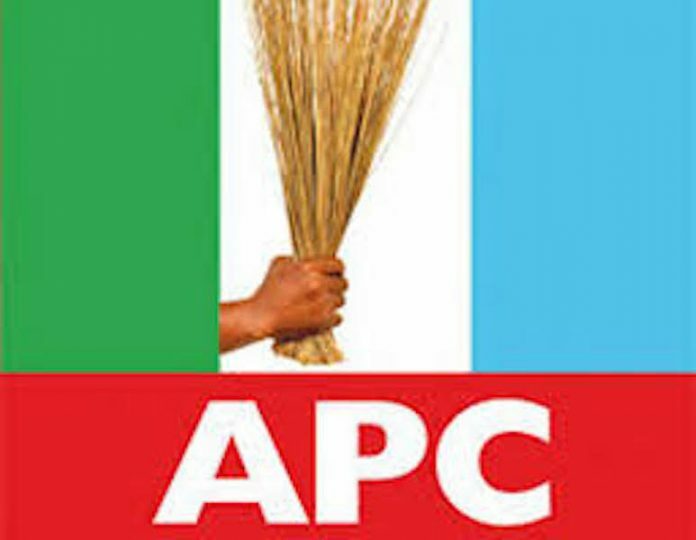 The National Working Committee (NWC) of the All Progressives Congress (APC) has approved a revised table-table for the conduct of the 2018 primaries. 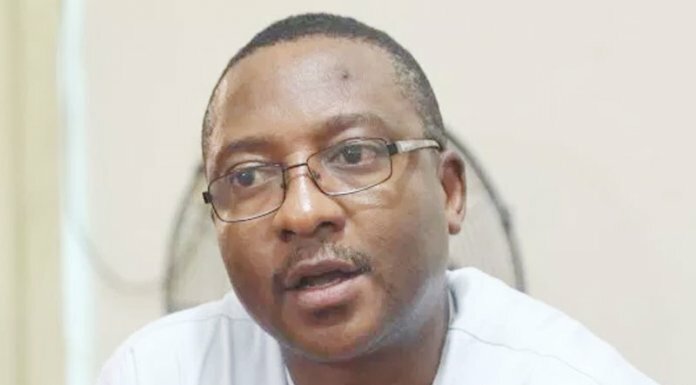 In the new schedule issued on Wednesday by its National Organising Secretary, Emma Ibediro, presidential primary will now take place on Tuesday, September 25. Governorship primary will hold on Saturday, September 29, while Senate and House of Representatives primaries were fixed for October 2nd and 3rd respectively. The party also said that State House of Assembly primary will hold on October 4 with the national convention (presidential) coming as grand finale on October 6.